If there’s one thing my undergrad years taught me, it’s that life is so much greater than the drama that goes on during high school. On that same note, the academic portion of your educational career becomes an intense case of stress and anxiety as you transition from barely studying for tests to cramming for three exams in one night. 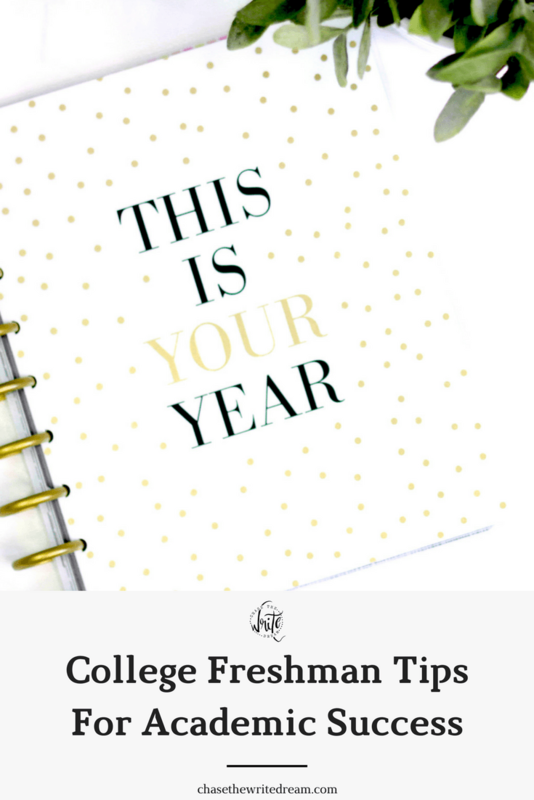 I want to help you conquer your undergrad years before they become unmanageable (like in the case above), which is why I’m sharing my college freshman tips for academic success. By the time you’re done reading this post, you’ll have more student tips under your belt than I had my entire first year of college! Disclosure: This post contains affiliate links, which means I will receive a small percentage of any sales that are made through them (at absolutely no cost to you). One of the tips for college freshman that I can’t emphasize enough is having not just one tracking/planning system, but two. For me, it was my planner and sticky notes that I placed in strategic places so that I never missed a deadline. This was extremely helpful when I had numerous chapters to read and upcoming tests that all seemed to get jumbled together. My strategy was to document every important date and deadline in my planner (I used two, but my favorite for keeping track of assignments was this one), then to use the sticky notes as immediate reminders for things that needed to get done/were going to be happening within the next 24-48 hours. Once I completed everything on that list, I was able to move on and look at my planner to see if there were any other pressing assignments or readings that I could accomplish during my study time. So where do I get all of these deadlines and important dates in advance? I talk about reading your syllabus all the time, but I can’t help but bring it up in my college freshman tips for success because it really is your lifeline in class. Professors put EVERYTHING in that document and expect that you will read it. 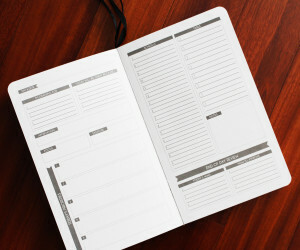 So rather than pushing it to the side, throwing it in the trash, or using it as a broom pan, take some time to really go through it and write down all of the dates your professor has listed. Personally, I found that it helped me to write down all my readings for the week in either the notes section of my planner, or on a weekend day. I didn’t want them getting lost in the midst of the other assignments, papers, and tests that were due throughout the week! Forget all of the slacking off you dod in high school… That shipped has sailed! I was one of those students that used to be able to never study but still made great grades, but even my ability to pick up on things quickly didn’t save me in college. In fact, I received the worst grades of my life during my freshman year in college. I realized that managing your time in college required an entirely different level of preparation and sacrifice. If I wanted to participate in an activity, I HAD to make sure that my studying was completed, otherwise I would fall even further behind and struggle to keep up with the lectures. 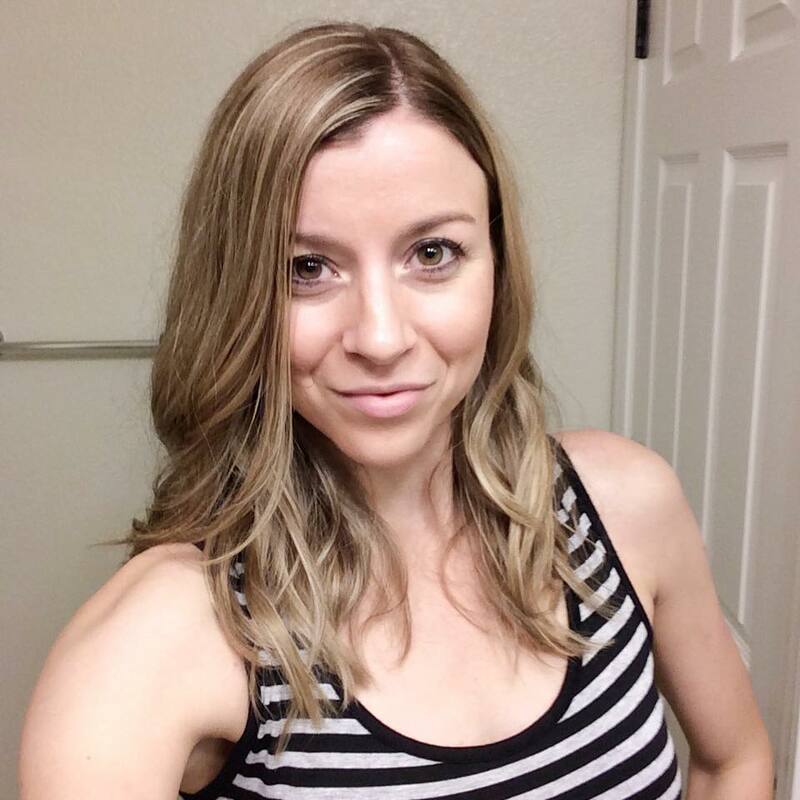 I have some specific college freshman tips for time management success over at Solutions for Every College Student’s Time Management Problems, How to Have a Productive Study Session, and Be a More Productive College Student in 7 Days (which will also give you the opportunity to sign up for my free ecourse which teaches you the basics of being more productive in just a week). I highly recommend checking those posts out for more detailed information and guidance! Asking my professors for help was a hard pill to swallow. I think a lot of college freshman can relate because they’ve never had to have these types of interactions before. Besides, professors don’t treat you like high school students… They treat you like the adult that you are, meaning they expect you to speak up for yourself and be proactive about getting things done. They also expect you to ask for help when you need it – something I let my pride get in the way of. I can only imagine how much better my freshman grades would have been if I had just listened to the tips I got from upperclassmen. Instead, I tried my best to figure out the complex material on my own… and I failed miserably. It took until my junior year to finally get my act together. There was an advertising design class that I just didn’t seem to mesh well with, and I knew it was going to be nearly impossible for me to get a good grade in that class without some direction. So, with the adrenaline running through my veins and doubts shooting through my head, I made my way into my professor’s office and asked for some direction and tips for success in his class. He gave me more guidance than I could have ever imagined. There was no judgment or second-guessing my abilities. In fact, he told me he was glad I came early in the semester so that he could give me feedback as the class went on. It was in that moment that I realized how helpful college professors really want to be. So for the rest of the semester, I made an effort to check-in with him every week to propose my design ideas and to get feedback on any changes I could make to do better. And it all paid off because I received an A.
I tell you this story to encourage you to step out of your comfort zone a bit and to admit that sometimes you do need a little extra help. We’re human… Our brains don’t always understand everything that is thrown at us, and that’s ok! One of the best college freshman tips I ever received was to go through my school’s course catalog and create a tentative degree plan/schedule for my undergrad program. Yes, the task seemed a little daunting at first, but I realized that this document would not only help me graduate on-time, but it would also help me see which classes to register for during any given term. Sure, there were a few changes that had to be made along the way, but I had those accounted for and didn’t run into any issues when they presented themselves. I’ve got an entire free guide on creating a degree plan, so make sure you check that out! Your college years are there to not only help you learn, but to find out who you are and what you want to do in life. There are so many opportunities available to you that won’t be available after graduation, so make sure you take advantage of them. Always be on the lookout for ways to better yourself and to improve on your academic performance. Write down goals, pursue new hobbies, and never settle for a less than satisfying grade. What other college freshman tips would you give students?